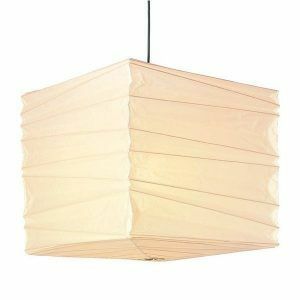 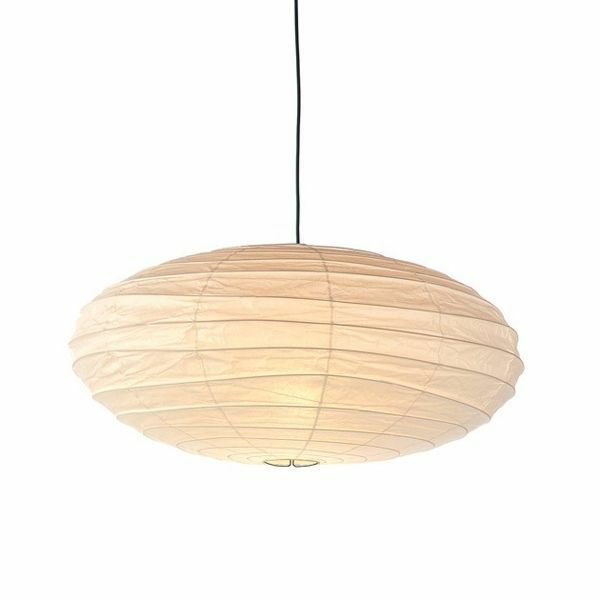 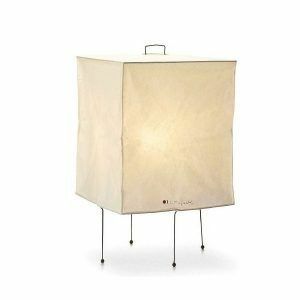 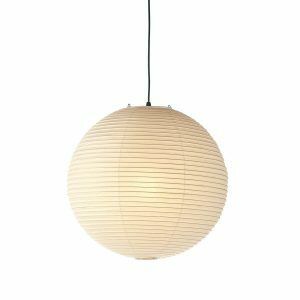 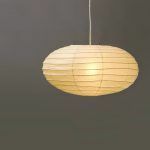 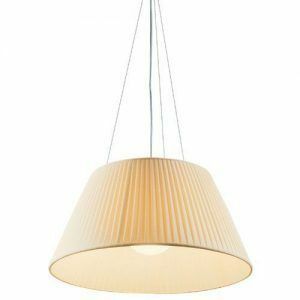 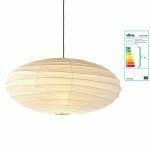 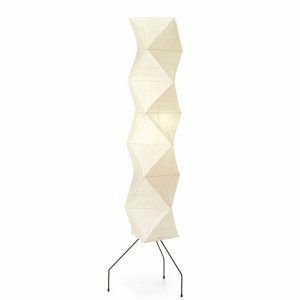 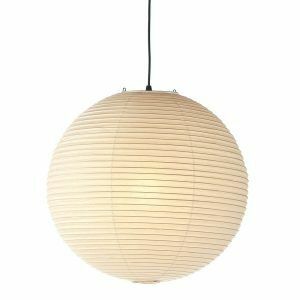 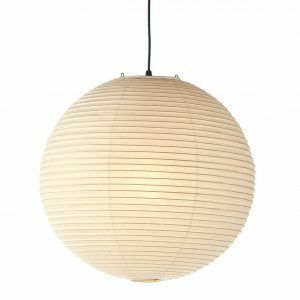 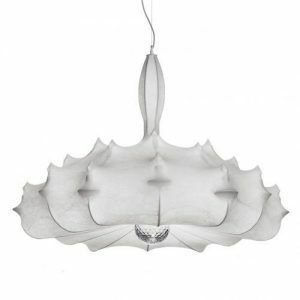 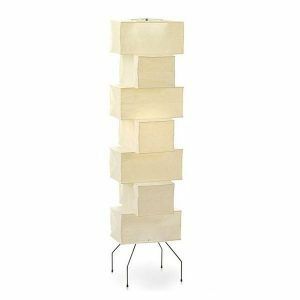 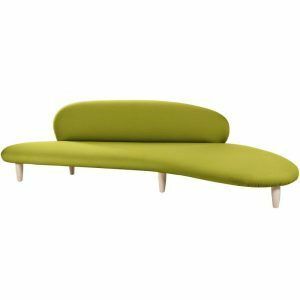 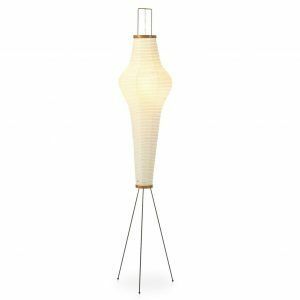 Akari lamp 50EN / 70EN Vitra Nahas online store. 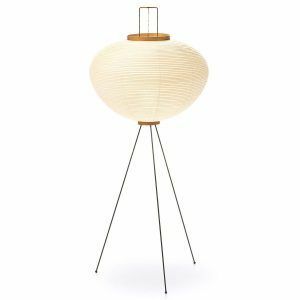 From the year 1951, Isamu Noguchi created the Akari Light Sculptures, table lamps, stand or ceiling in more than 100 models made by hand in Shoij paper. 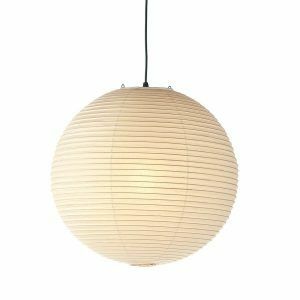 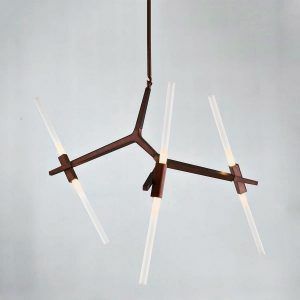 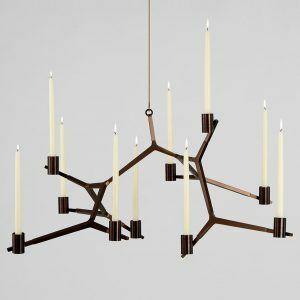 "Akari", the term used to designate the collection, is a Japanese expression that means clarity, light and lightness. 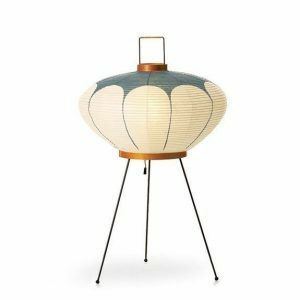 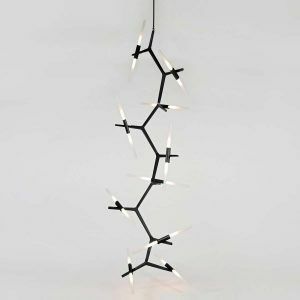 The Akari Light Sculptures are exclusive to Vitra and are in the Vitra Design Museum.